Cult Factor: Time well spent! This short has been around since 2008 and you’ve probably seen the feature film by the same name it originated still it’s a great piece of horror. Clocking in at just over 3 minutes it’s amazing how scary and dreadful it is. The continuous shot sure helps, but sound and the young girls do play a big part. It was directed by Andy Muschietti and produced by his sister Barbara Muschietti. 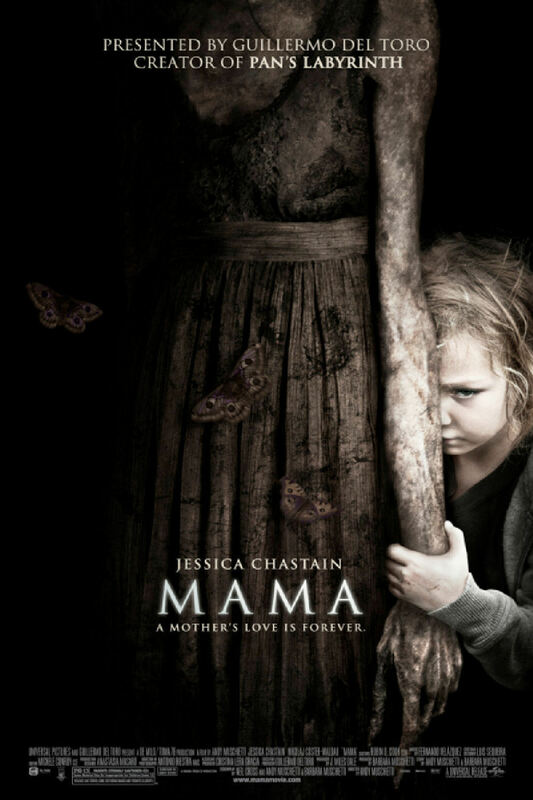 This video starts with a small commentary from Guillermo Del Toro explaining why the short made him want to produce the feature film Mama that premiered back in January, which gives it that DVD extra feel. I have yet to see the feature film, including reading the reviews (I stay away from those before seeing the movies), but if this short is any indication of the quality of the final feature then I know I’ll enjoy it. I especially like the way the mother moves while chasing the girls. You can also check it on Vimeo here (without the commentary) or pre-order it from Amazon: Mama .